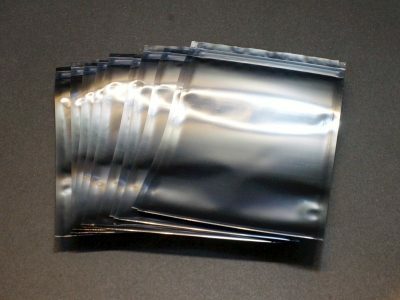 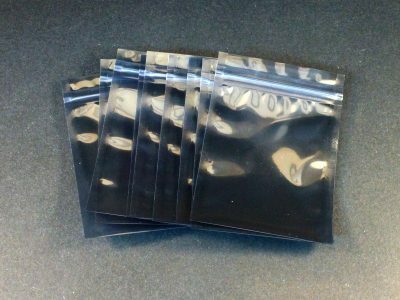 These are high quality 6 x 9cm anti-static resealable bags that provide protection from electrostatic damage. 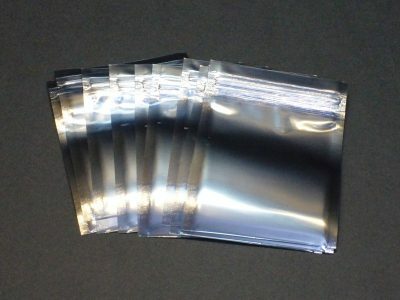 These are high quality 8 x 12cm anti-static resealable bags that provide protection from electrostatic damage. 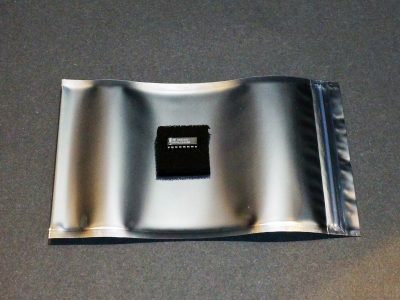 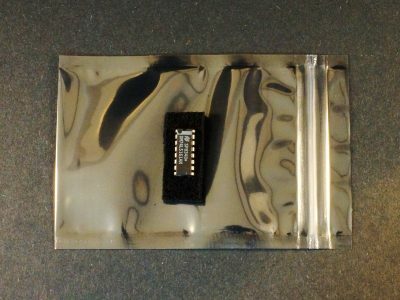 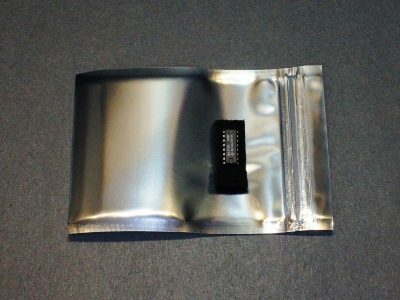 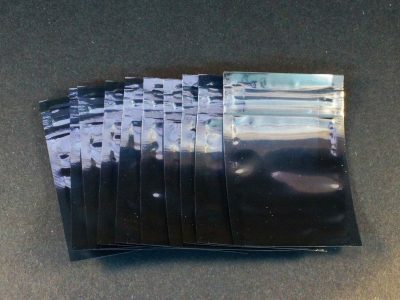 These are high quality 9 x 13cm anti-static resealable bags that provide protection from electrostatic damage. 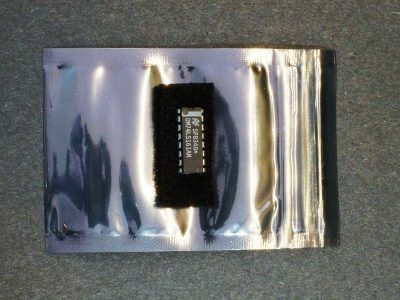 These are high quality 13 x 19cm anti-static resealable bags that provide protection from electrostatic damage. 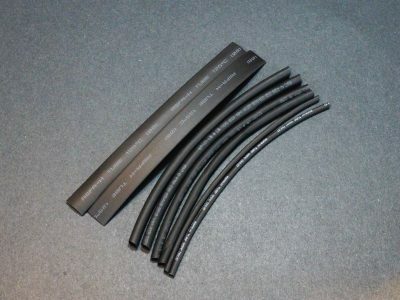 This is an 8-Pack of 6″ lengths of heat shrink in 2.5mm, 4mm, 5mm and 8mm diameters. 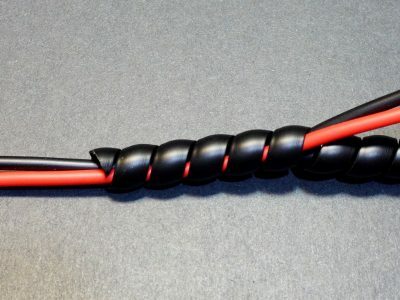 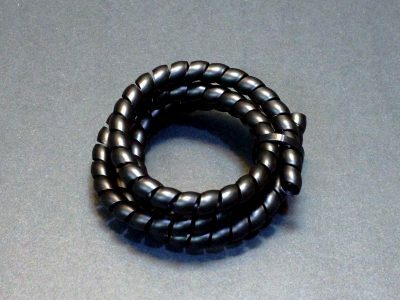 This is a good quality 3/8″ black spiral cable wrap for bundling, dressing and protecting project wiring or smaller cables on the work bench. 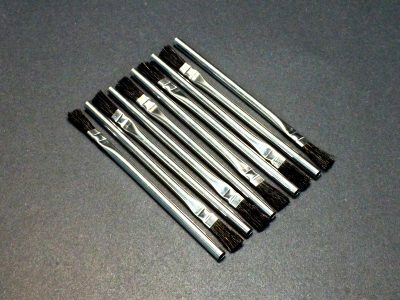 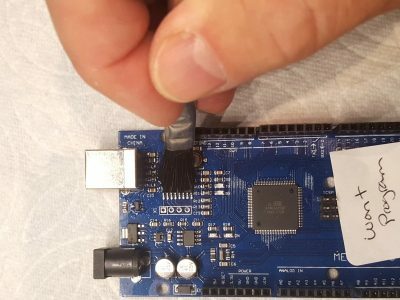 These are good quality disposable acid brushes for cleaning electronic assemblies and many other uses around the work bench or home. 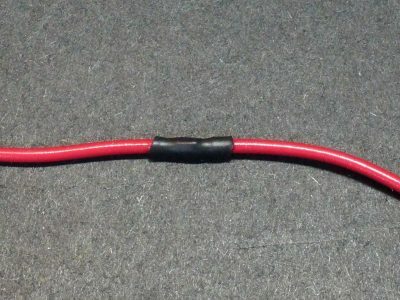 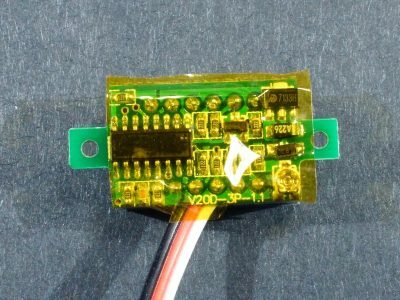 This 3/4″ x 33yd roll of polyimide tape is excellent for electrical insulation with a high temperature resistance.